There will be the opportunity for people to access high quality computer gaming in a social environment. I myself have used computer software immersion for over twenty years it has helped me to deal with money transactions travel and crowed places. the game that I will focus on is Elite Dangerous Horizons. In this game you lean to control your income and learn to spend on thing you need. you will learn strength of character and travelling to distant stars make it easy to for example take a bus journey. landing on planets will help you prepare for the big meeting and driving on planets will help you walk through every day crowds. This would differ with each individual. We have put a petition in sacmha and the limbric centre and revived several names. The project will be based in a existing community mental health setting. 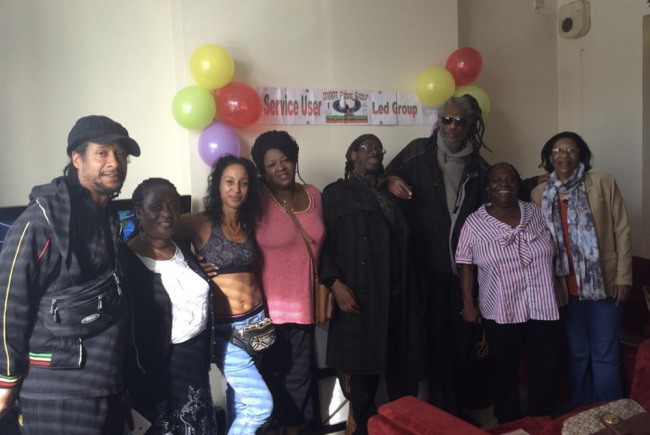 We have a large number of service users involved in Sheffield Afro Caribbean Mental Health Association and Sheffield Outreach Team. We will publicise the club through posters , email shots and word of mouth, targeting Mental health service users with an interest in using computers and gaming. Maat Probe Group mission it to provide alternative recovery methods to help service users with thier mental health. They will provide the basic in spitual philosophy and share some insight and useful techniques you can incorparate into your own lives.